School shoes that make a real impact! 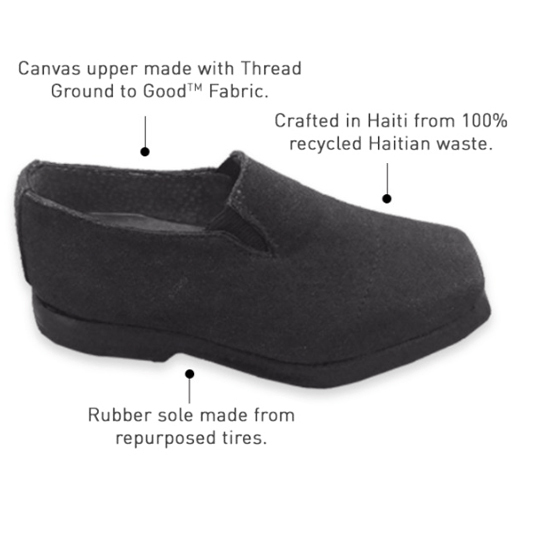 If you’re looking for another way to make an impact consider fundraising for our Impact Shoes! 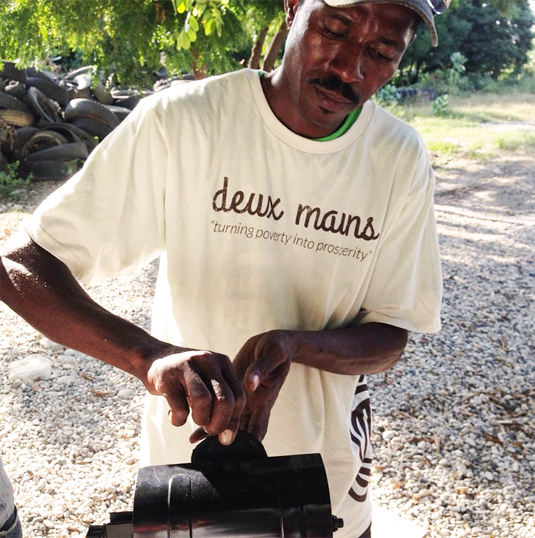 Many children in Haiti do not attend school because they cannot afford the high costs of a proper education. Fortunately there are many organizations that address this problem by providing these vulnerable children with the means to attend school. However, in the past, these organizations were forced to import second hand school shoes for the children they support. We know now, that importing goods hurts the local economy and creates a cycle of dependency. You can break that cycle! Interested in our Impact Shoe? *Calculations bases on every 200 shoes sold.